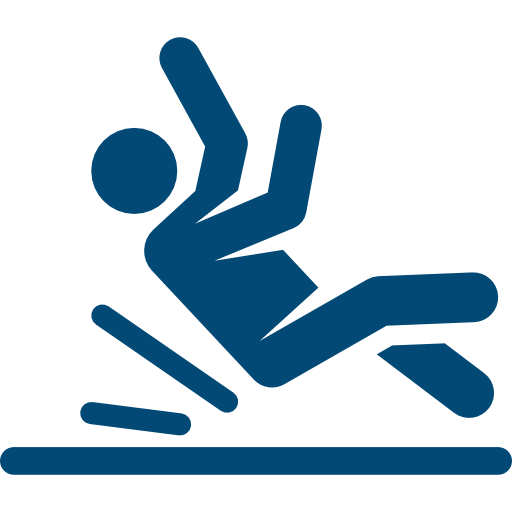 “Slip and Fall” is the common term for an injury which occurs when someone slips, trips or falls as a result of a dangerous or hazardous condition on someone else’s property. (b)The condition occurred with regularity and was therefore foreseeable. (2)This section does not affect any common-law duty of care owed by a person or entity in possession or control of a business premises. What this law means is that the injured person has to prove that the business establishment that they slipped and fell in did something wrong and prove how they did it. Does that sound fair? I don’t think so, especially when there have been instances in the past with corporations not producing or tampering with the videos of the incident, not filling out or providing a copy of the incident report to the injured party, and cleaning up the substance that caused the slip right away to get rid of the substance that caused the fall.